More than just a puzzle! 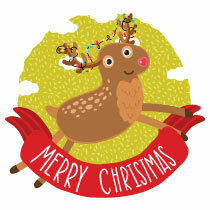 We would like to wish you all a happy & safe Christmas and thank you for your support. Just a quick reminder that we are still taking orders but any order placed after the 30th of November can not be guaranteed delivery before Christmas. 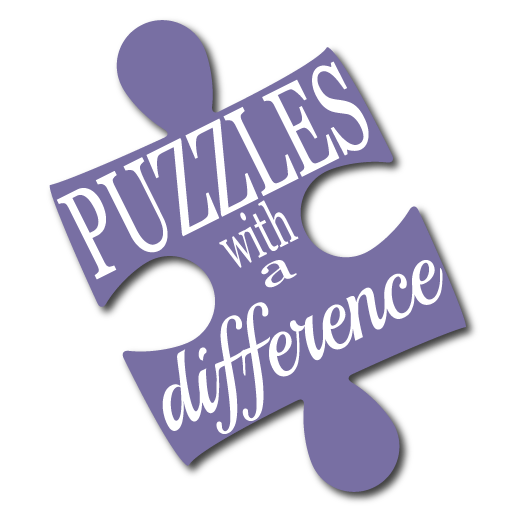 Puzzles With A Difference have been designing puzzles for over 25 years. 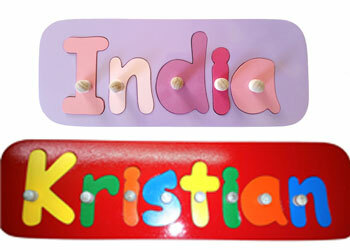 We make Children’s names, both peg board and interlocking designs as well as name plaques. 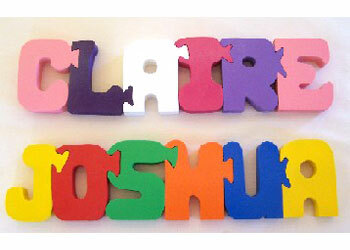 These can be made to order in any name and colour you wish. There are over 100 different freestanding puzzles to challenge the mind of the young and young at heart, ranging from cute animal puzzles to more intricate designs. Included in the range are Australian designs for the overseas traveller or just as a gift from your homeland. 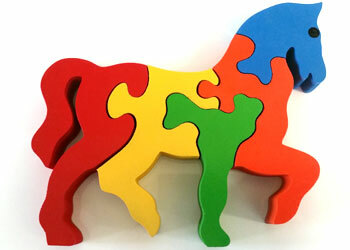 Our puzzles are manufactured from wood, with bright non-toxic paints. All the raw materials we use are Australian made. 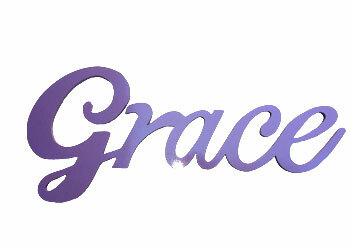 We are available at markets, special events, kindergarten and playgroup fundraisers.